After waiting for many years, I finally got to see the famous Yi Ping Lantern Festival and it lived up to everything I’d ever heard. A truly amazing experience that I will not soon forget. Please note that these shots are pretty noisy and not the sharpest — I was shooting hand-held in the dark. 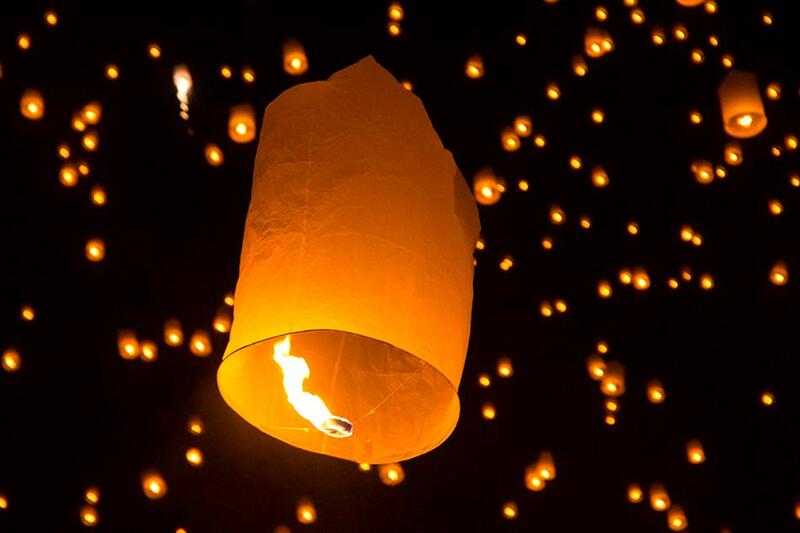 Who would have thought a bag of ultra-thin plastic, wire and a wax candle could create such a spectacle? 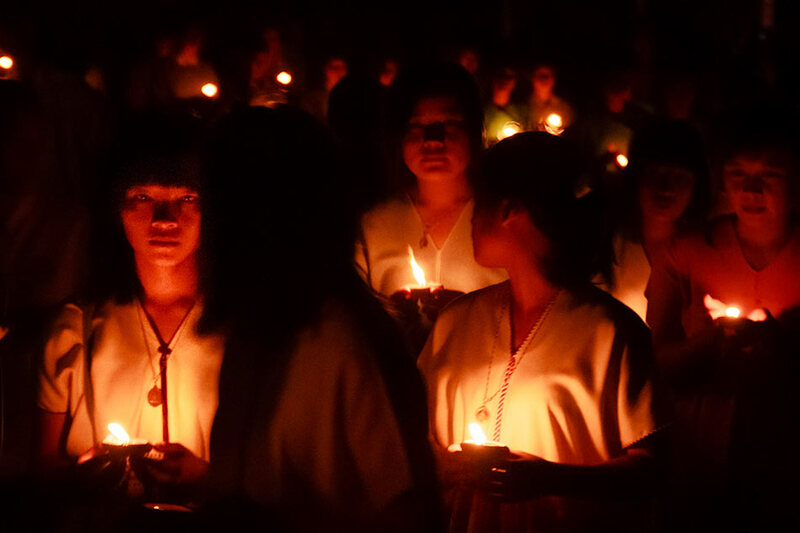 Various processions marched up and down the path, passing by the assembled monks. This one with candles right before the action got started was one of my favorites. The announcer kept pleading with everyone not to launch their lanterns yet but some just couldn’t wait. Thousands of lanterns begin to climb into the sky as fireworks are set off. It’s an incredible sight. The first wave. This will go on for about an hour. 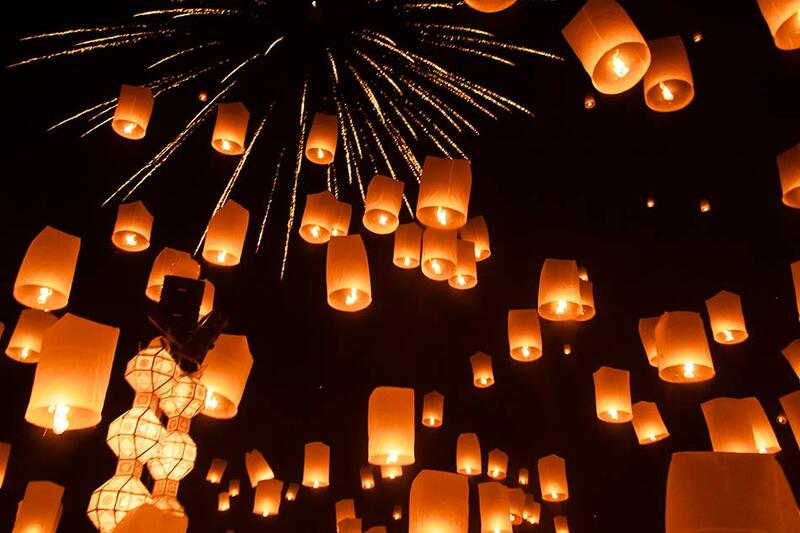 Once the lanterns reach a certain height, the winds shift they all begin to drift off to the right. It looked like a golden Milky Way. Excellent Wes! Love the shot if the people holding the lanterns. I had no idea they were so big! Great photo set. Awesome shots Wes… Great job! So nice! One day i will make it in time for the festival! Greets!! They glow in the darkness beautifully. Thanks for being there and sharing with us. awesome pix! 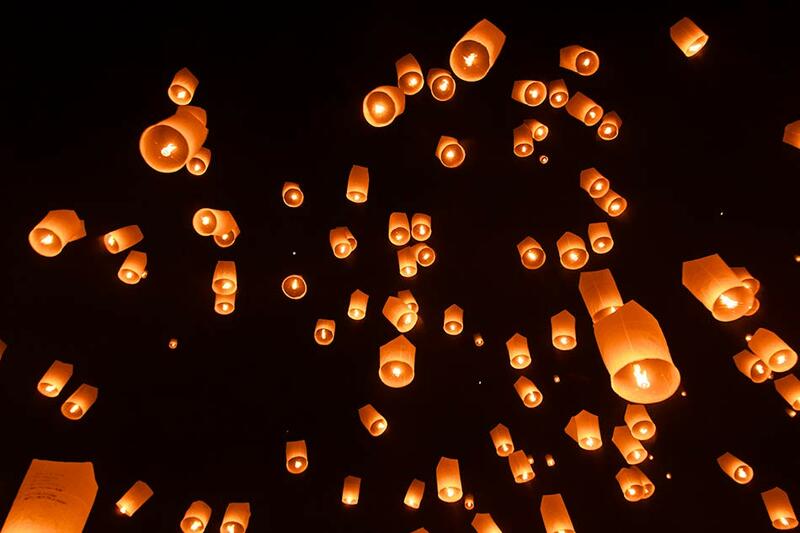 We were in Ubon Ratchathani a few yrs ago for the related Loy Krathong festival, there were a few sky lanterns but nothing like Yi Peng in CM, focus of Loy Krathong is on the launching of good luck candle-lit krathongs onto the Moon River. We enjoyed the festival at a local wat on the river, with dancing, music, tons of food, festive folks and a gorgeous Nov full moon in the sky, very fond memories! I always get excited when a new Johnny Vagabond post pops up in my e-mail feed — as always, this one did not disappoint. Incredible shots, thanks for sharing! gorgeous! im dying to go to Yi Ping…. One of my favorite travel experiences in recent memory. Felt like I was falling when they all went up. Hoping to go back next year. Save the date. Beautiful photos, some of the best I have seen if this festival. It looks like it was a great experience for you and well worth the long wait! Whoa…. amazing photos! I love the one with the fireworks especially. 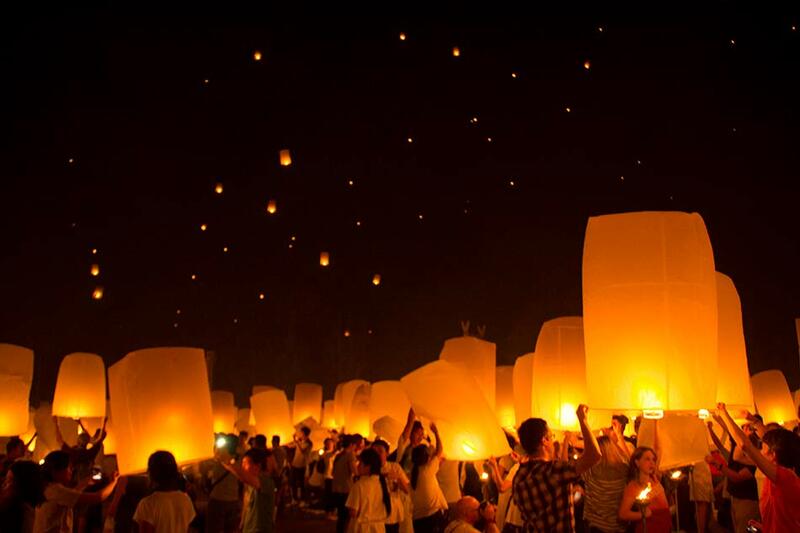 This is one of my dream too, to go to Chiang Mai and participate in this festival. Wonder when that would be! Beautiful, I’d love to make it to one! I never had enough time to get North. Photos are amazing. What a wonderful experience. 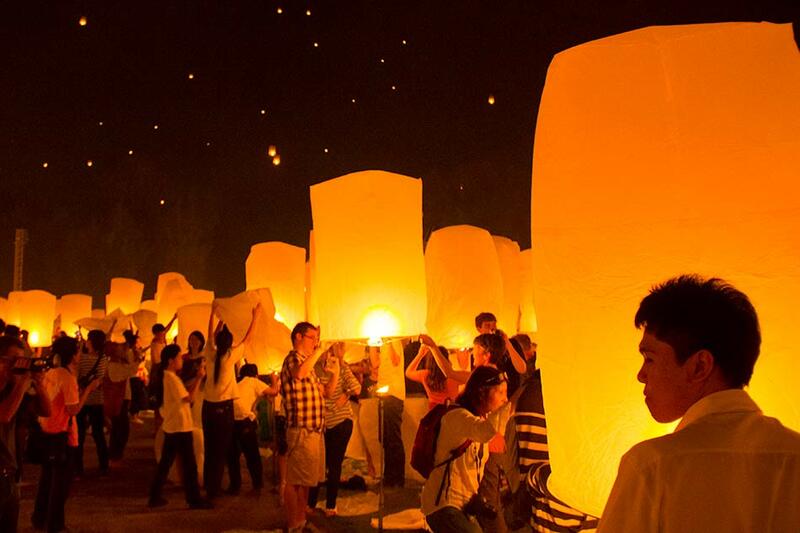 I love Chiang Mai and can’t wait to go back one day to see this festival. I am making 10 million old Turkish lira per day working from home making macrame underwear! Follow my link to find out how you too can take advantage of this opportunity. You’ll need your bank account number and a frontal lobotomy. Act now! I am finding what bloogging platgform you use and you make some spelling errorrs good joob! impress her last for hours! Winner! This is a great event! Never been to a lantern festival, I hope in the future I could witness one. What an incredible sight! This festival alone might be the strongest drive for me to visit Thailand again one day in the future. 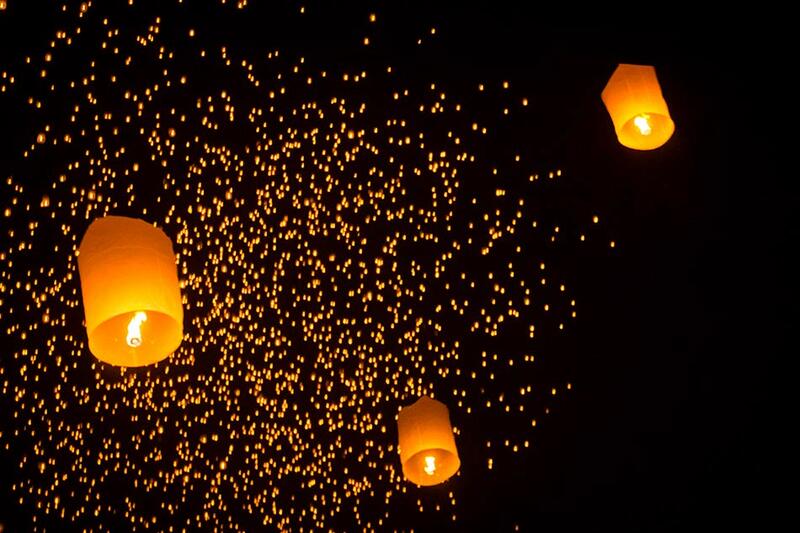 When you were there did you see any lanterns which didn’t make it to the sky? Lovely pictures Wes! 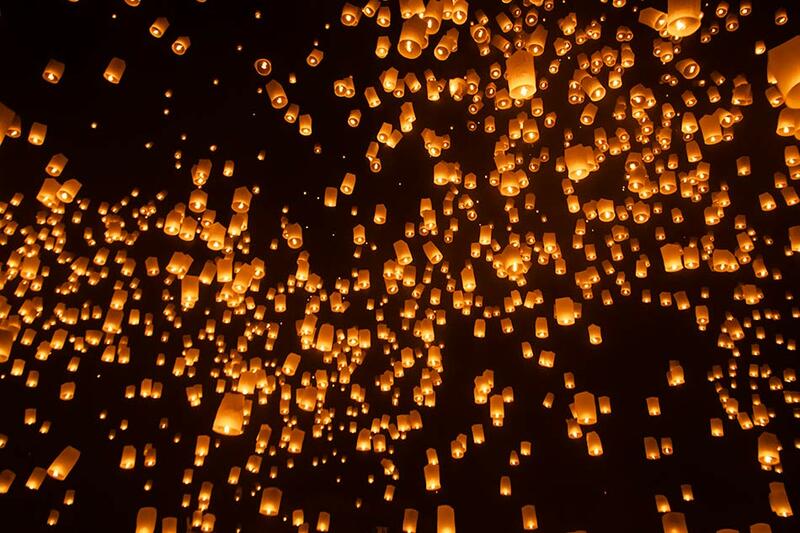 I haven’t been to the Yi Ping Lantern festival but I once went to a Guinness World Record Event of most sky lanterns simultaneously released and it was nothing short of spectacular. 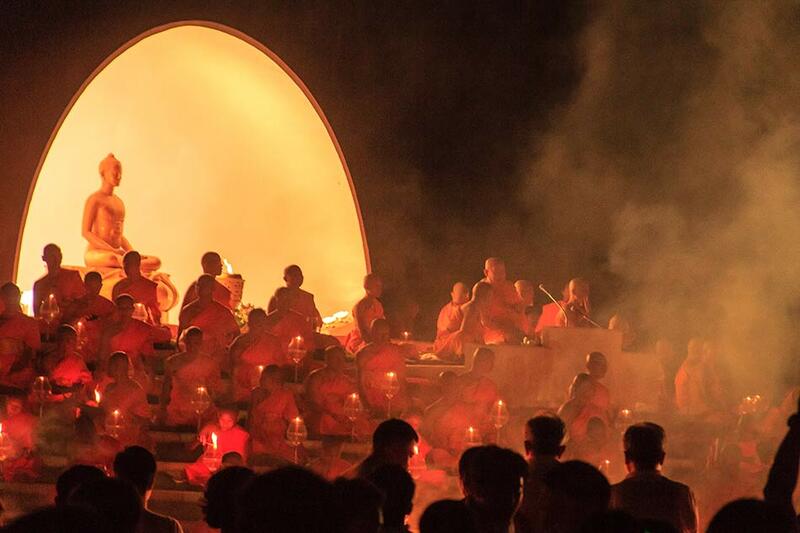 Can’t wait to go back to Chiang Mai sometime this year..
What a spiritual experience! Amazing photos. difficult to find high-quality writing like yours nowadays.